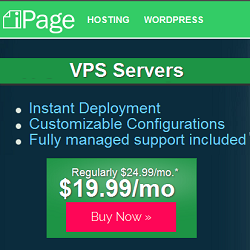 iPage offers three different type of dedicated hosting plans (Startup, Professional & Enterprise) to suit your need. 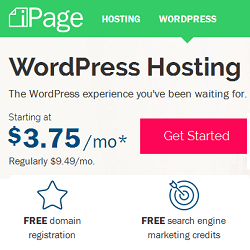 All plans available in 3 terms (1 month, 12 months and 24 months). 1 month or 12 months plan is little bit costly than 24 months plan. 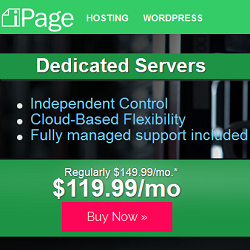 iPage dedicated hosting gives you cloud-based flexibility, instant provisioning and seamless migration options for total scalability as your web site grows and your audience increases.